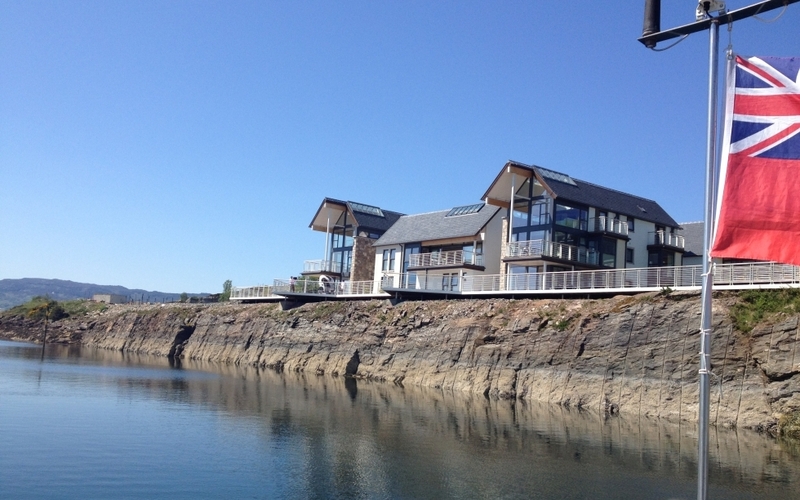 Portavadie Marina is a World-Class marina facility who offer not only top rate marina facilities they also offer luxury accommodation, fine dining and soon to be opened spa facilities. SAMTEQ have provided a marina management system designed to fit into their unique offering and to reduce administration by dealing with berth allocation and invoicing as well as the complex fuel taxation process. A large touch screen in reception allows boats to be dragged and dropped to the correct berth to exactly match the real situation, ensuring billing matches the reality.